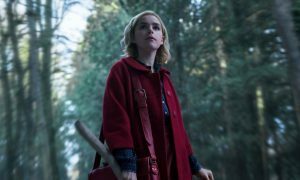 Stan is ramping up its investment in original productions, announcing today that four new TV series are now in development, with more to follow in the coming months. 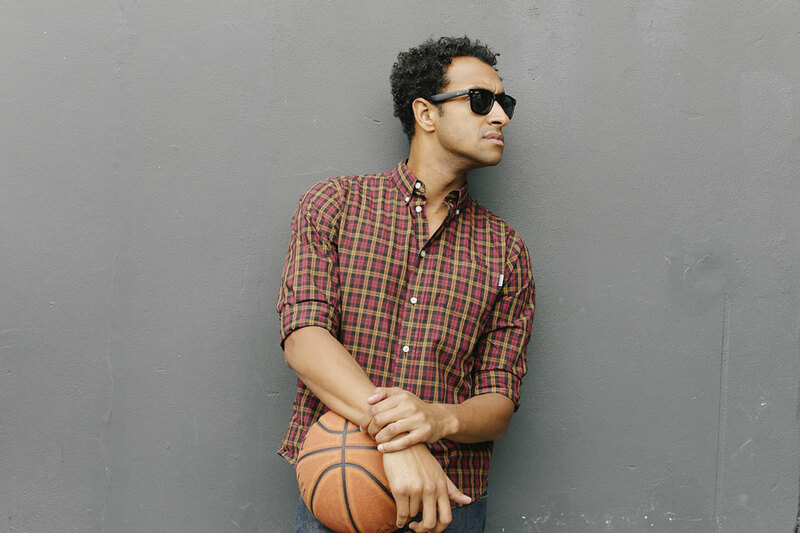 The upcoming development slate for Stan Originals showcases a diverse range of local creative talent. It includes Merchants of Misery, a satirical drama set in the world of celebrity agents and gossip magazines, from the team behind No Activity; The Other Guy, a semi-autobiographical comedy from stand-up comedian and radio personality Matt Okine; All Thumbs, created by and starring Damon Herriman (Justified), about three social outcasts looking for love; and Chaperones, created by and starring the popular comedy trio Aunty Donna, who will play deadbeats entrusted with the care of a child star. 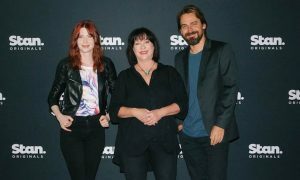 The announcement follows the success of the first two Stan Original Series: No Activity, which received three Logie nominations and returns for a second season next month, and Wolf Creek, which recently launched on Fox UK and premieres in October on Pop TV in the US. A young talent agent is left to navigate the world of gossip magazines after she inherits her father’s celebrity management company and a roster of high-profile, hard-luck stories. From Trent O’Donnell, the creator of Stan Original series No Activity, and journalist Bryce Corbett, Merchants of Misery will also be directed by O’Donnell and produced by Chloe Rickard for Jungle. Development is being financed with the assistance of Screen NSW. This hilarious and heartbreaking series follows the story of a successful radio host who finds himself single for the first time in 10 years after discovering his long-term girlfriend has been having an affair with his best friend – and to make things even more complicated, it looks like she’s pregnant. Created by and starring Matt Okine, the series is being written by Okine, Becky Lucas and Greg Waters. 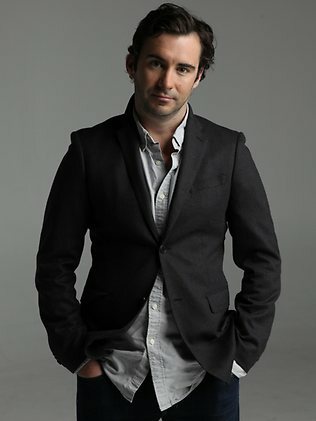 The Other Guy will be produced by Angie Fielder, Polly Staniford and Cecilia Ritchie for Aquarius Films and Executive Produced by Jude Troy for eOne and development is being financed with the assistance of Screen NSW. The lives of three social outcasts intersect as they attempt to overcome their various shortcomings and find love. 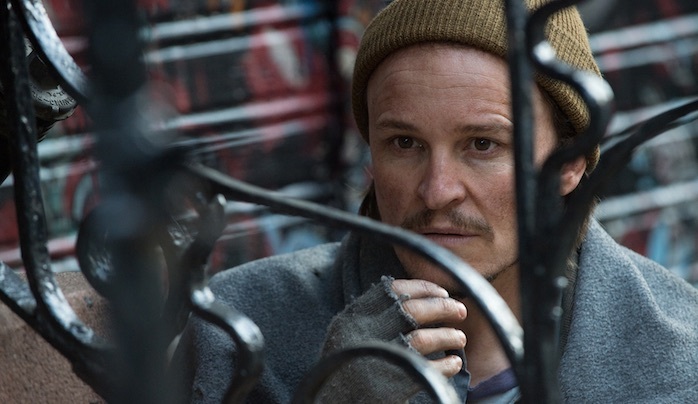 All Thumbs is created by and stars Damon Herriman (Justified, Flesh & Bone) and will be produced by Jungle, the team behind Stan Original series No Activity. Three deadbeat nobodies are entrusted with the day-to-day care of a child star. 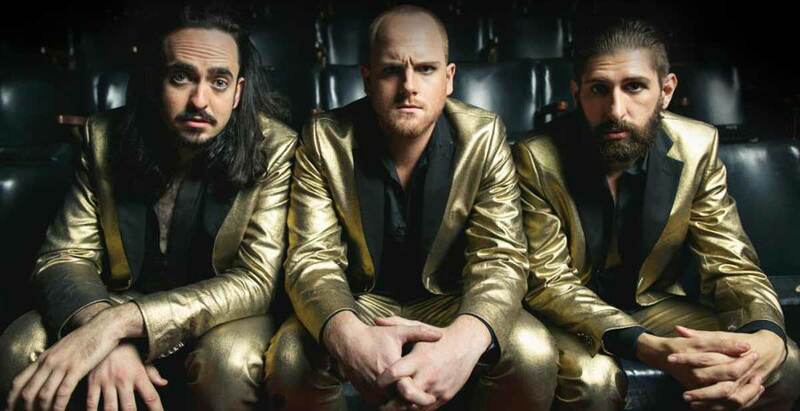 Created by and starring comedy group Aunty Donna, Chaperones will be produced by Nel Minchin for In Films, with development financing from Screen Australia.